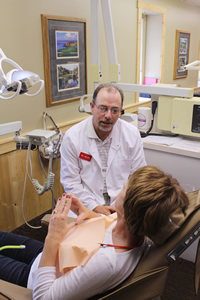 Dr Miller has practiced and lived in the Isle area since July of 1982. 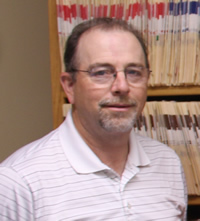 Dr Miller has 2 children and enjoys hunting, fishing, golf, guitar, motorcycling and classic cars. 1973 - Graduated from Hutchinson High School.